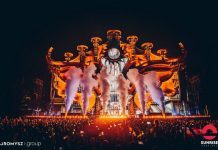 More than doubling its artist lineup, The BPM Festival: Portugal proudly presents its phase 2 artist lineup for its European festival debut this September 14-17 in Portimão and Lagoa, Portugal. 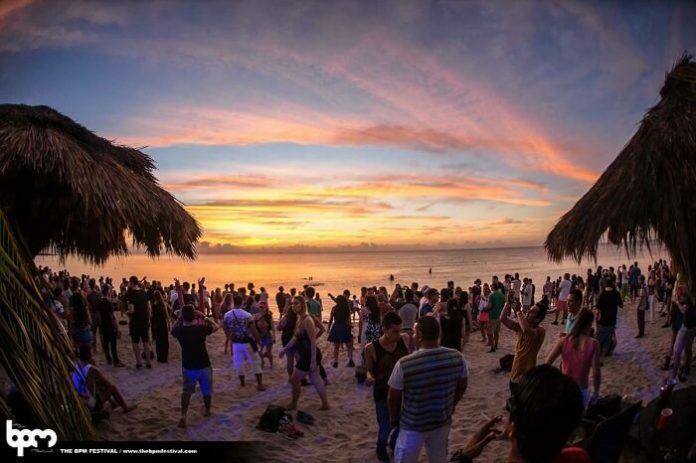 With a global reputation as the preeminent festival brand for underground dance music fans, tastemakers, industry professionals, and artists, The BPM Festival: Portugal adds over 80 of the world’s top underground talent. 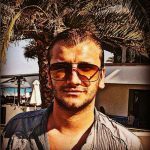 New additions include Anja Schneider, Art Department, Cassy, Danny Tenaglia, Eats Everything, Guti, Josh Wink, Paco Osuna, Paul Kalkbrenner and more to an already impressive lineup comprised of artists such as Apollonia, Chus & Ceballos, Dubfire, Jamie Jones, Lee Burridge, Loco Dice, Nicole Moudaber, Richie Hawtin, and Seth Troxler. 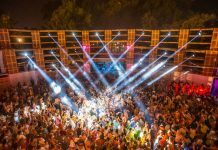 Also announced are The BPM Festival: Portugal’s showcase lineup as it brings the most in-demand party brands and label showcases to the southwestern edge of the European continent at newly revealed indoor and open air venues. 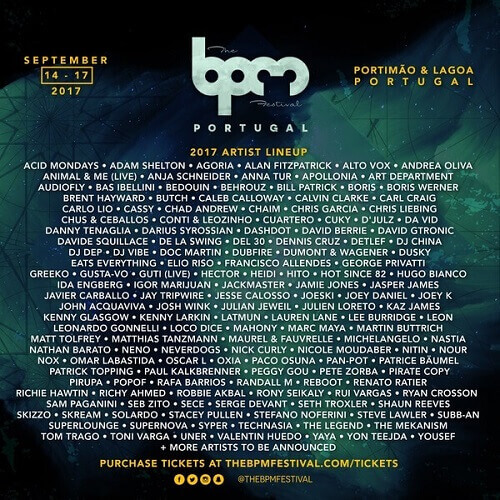 Presenting over 20 party brands and label showcases from around the world, The BPM Festival: Portugal will take place across six venues in the adjacent coastal municipalities of Portimão and Lagoa. For its daytime programming, Portimão’s newest beach club Blanco Beach will host daily beachfront parties, including Stereo Productions and Lee Burridge’s All Day I Dream on its glistening golden sand while Cloque’s inimitable open-air setting atop limestone cliffs will offer stunning sunset views to the sounds of Hector’s Vatos Locos collective, Nick Curly presents TRUST and more. 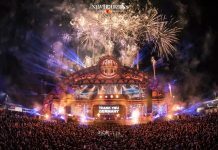 With the phase 2 artist lineup and showcase programming released, the anticipation continues to build for the festival brand’s first international edition as part of its global expansion plans. Tier 3 festival passes to The BPM Festival: Portugal will go on sale on Friday, July 21 at 9AM BST / 4AM EDT here.